Indeed, in any event, it would be difficult to imagine why anyone would consider the NRA to be a legitimate intelligence target. It only flexes its admitted powerful legislative muscles over issues relating to gun ownership, not regarding policy on Russia. 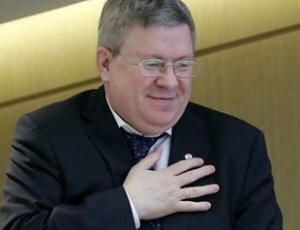 In short, Butina and by extension Torshin appear to have done nothing wrong. 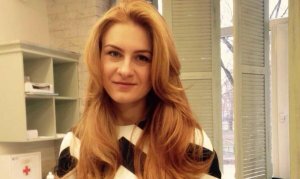 Both are energetic advocates for their country and guns rights, which they appear to believe in, and Butina’s aggressive networking has broken no law except not registering, which in itself assumes that she is a Russian government agent, something that has not been demonstrated. To put the shoe on the other foot, will every American who now travels to Russia and engages in political conversations with local people be suspected of acting as an agent of the US government? Once you open the door, it swings both ways. (TLB) published this article from Strategic Culture Foundation with our appreciation for making it available.